Mohamed Mahrous is the 22-year-old co-founder of Transport for Cairo, an app which aims to make navigating Cairo’s transport system easier (find them on Facebook here). He was part of the Africa 4 Tech conference which took place in Marrakech last year where he was the representative for this transport startup. 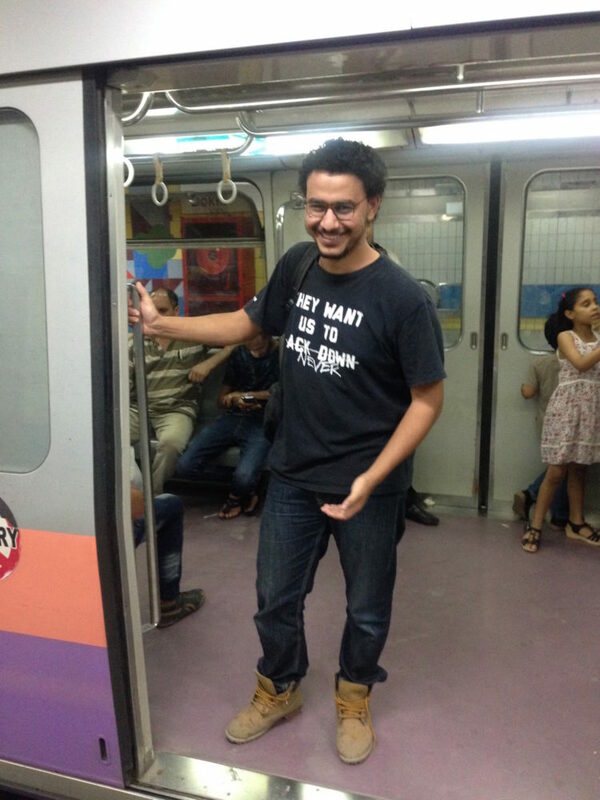 He talks to us about the startup scene in Egypt. What have you been up to in 2016? 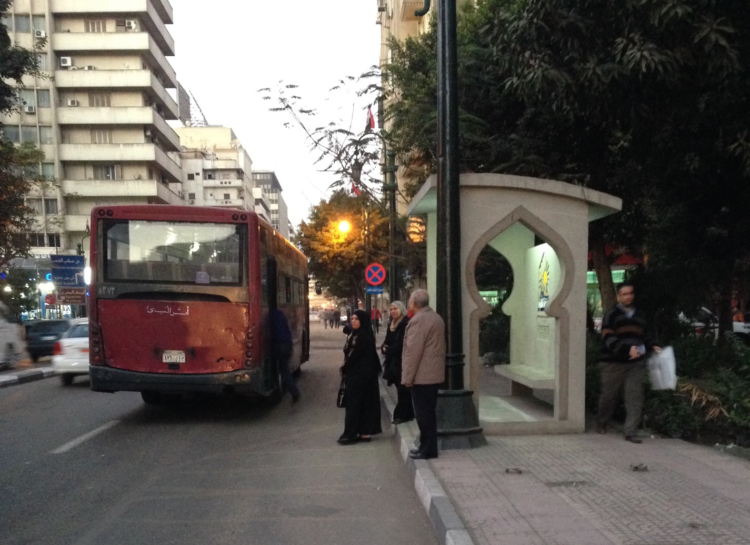 We started Transport for Cairo a year and three months ago. The story starts with two different people: me and my co-founder Mohamed Hegazy. Let me tell you his story first. He was doing a bachelor degree in economics; he was interested in traffic data and the analysis behind it. Another startup, called bey2ollak, was crowd sourcing traffic data from people. People report the data; it’s like social media for traffic. At the same time, I was interested in the data itself. Why didn’t they have an API? So I started to work on an API that scraped the data from their website. A common friend connected us: we met, talked, after a month Hegazy called me and said I have an idea. He described what he wanted to do and showed me the efforts in Nairobi – the digital matatus project – where they mapped the public transportation, from scratch. Our situation was similar, so we got to work. 2016 was the year where the world changed forever. 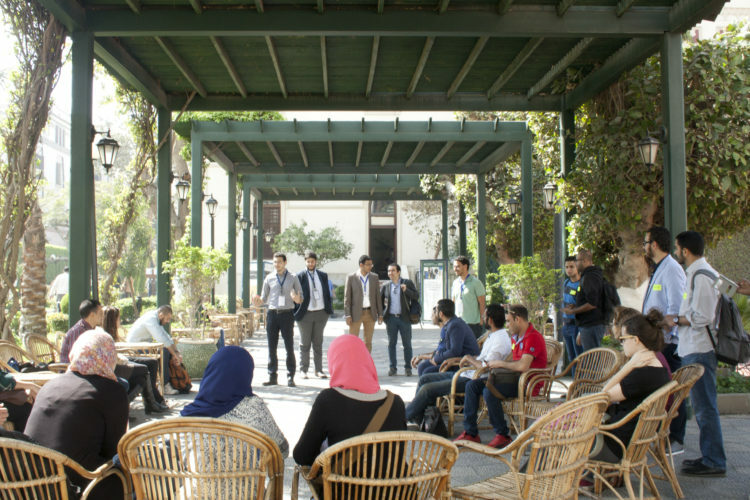 In Egypt, startups started to get more funding and people started to get more serious about tackling problems using technology. Fast forward to now… Now we have more than 300 lines mapped. We mapped out the Metro lines in our first month and published it on github. In the past year we have mapped new lines, verified lines that were mapped by a project from the World Bank before, and worked on understanding more about the public transportation system. It was interesting that people don’t often get off in a static stations, instead they ask the driver to drop them off wherever they want. This is efficient for them but messy for us. We worked on understanding this and convert it into algorithm to create those stops automatically. A lot had to be discovered. What are you going to remember 2016 for? I will remember 2016 for being the year where everything happened, from me graduating, to starting Transport for Cairo and working on different stuff. What or who do you think is going to blow up in 2017? In 2017 startups will prove themselves as a way of life. Transport for Cairo breaking the ice at the Open Data Day 2016 that they organised. I don’t know what exactly will happen in 2017 but in general I’m excited and watching emerging Artificial Intelligent, machine learning and anything to do with self driving. I am excited for this and planning to use it to understand transport more and more. I can’t wait to see what startups will do within the next year.